The Landscaping trends for 2018 are putting a great deal of emphasis on providing simple pleasure to the homeowners, - whether it’s growing edibles, providing refuge to the wildlife, experimenting with new and unusual plants or simply enjoying their outdoor living space while sharing a meal with loved ones. Space is at a premium these days, designers and home owners are determined to make even the smallest of gardens attractive and useful. Although, small gardens aren’t exactly a new concept, the attention being put into the way they are designed and installed is gaining momentum. Small gardens with multiple uses are perfect for areas with limited space. Utilizing spaces such as built in seating, tables and fire pits with a well-designed planter bed attached is the perfect way to achieve a multifunctional use for small areas. One of the best ways to work with small spaces is container combinations. Plants alone have an exquisite beauty, but creating combinations with the right textures, colors and structure will magnify and enhance their natural beauty. We are seeing more homeowners use their creativity when it comes to decorating their landscapes. The world of recycling has traveled into an entirely new arena. Many items which once found their way into our landfills are making their way into landscapes. 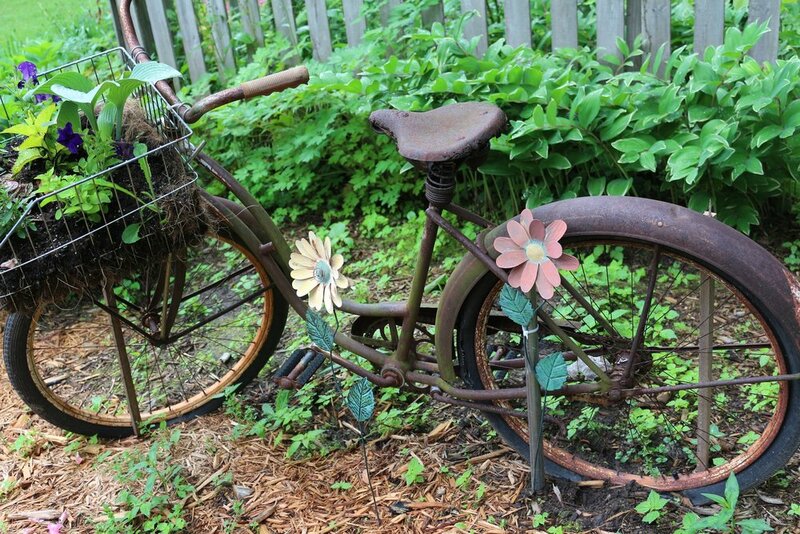 Simple items, like bicycles, ladders, wheel barrows and broken vases are becoming the art of landscapes. The possibilities and rewards are endless when it comes to re-imagining the uses of everyday products. Homeowners are using more trees and shrubs in their landscapes that create a sense of privacy yet offer and attractive view for both themselves and the observers. Privacy and beauty is something we all value and using the right selection of plants give us all the best of both worlds. Whether it's in a garden or container, growing our own edibles has become more popular over the years. Consumers have become more conscience about where their food is grown and what it has been treated with. There is no better way to achieve this than to grow your own fruits and vegetables. Asparagus to zucchini, the possibilities are endless, and the reward is great. Houseplants are an excellent source of natural oxygen and stress relief. 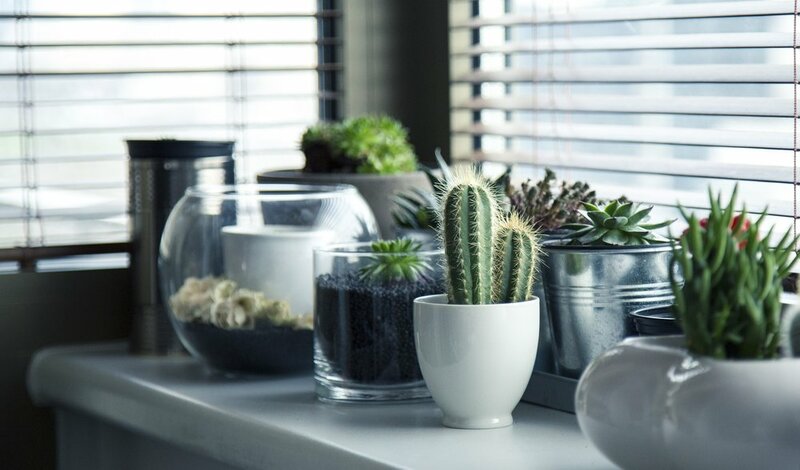 People are becoming more aware that adding plants in the home can have many benefits. The choices are endless, offering many plants that require minimal sunlight and care. Incorporating some plants into your decor adds some additional textures, colors and gives your decorating a more in-depth ambiance. Regardless of what your styling trend is, your landscape is a reflection of your personality. Contact us and we can help you express yourself with your next landscaping project.